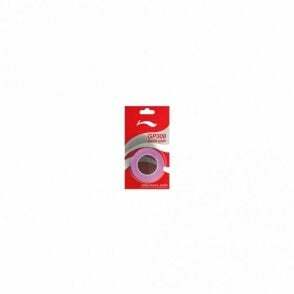 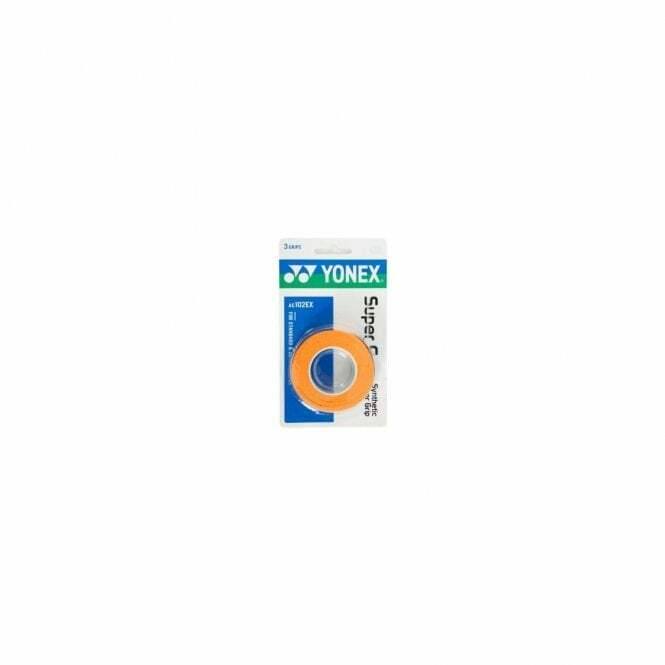 Yonex Super Grap overgrip in assorted colours, offers great tack and durability. 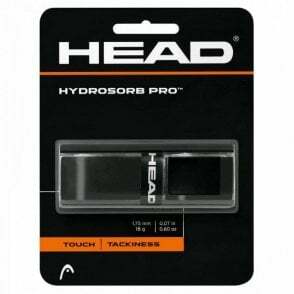 It enhances playability by absorbing perspiration and at the same time will give you more control and feel. 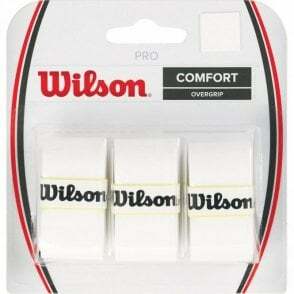 Fits standard and longbody racquets. 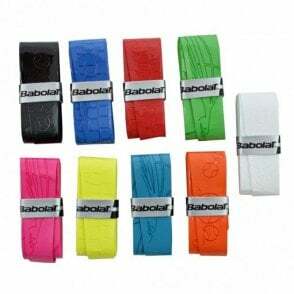 Comes in a pack of 3 grips - in orange, black or blue are the colour choices. 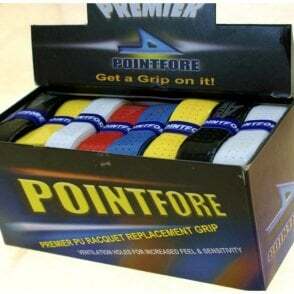 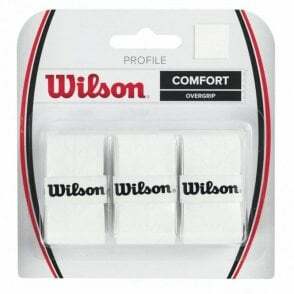 Perfect grip for tennis, badminton, squash or racketball rackets.